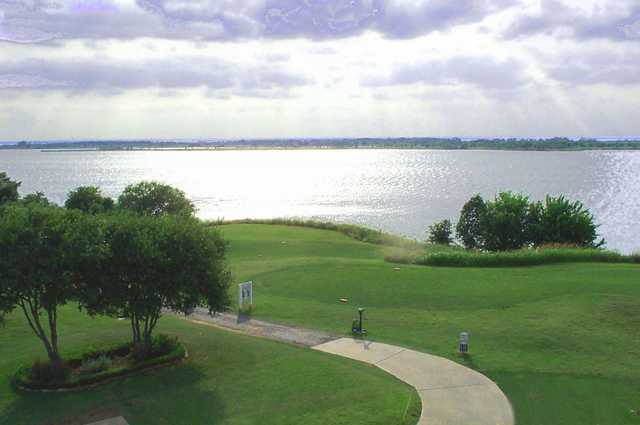 Stewart Peninsula, The Colony, Texas - Golf course information and reviews. 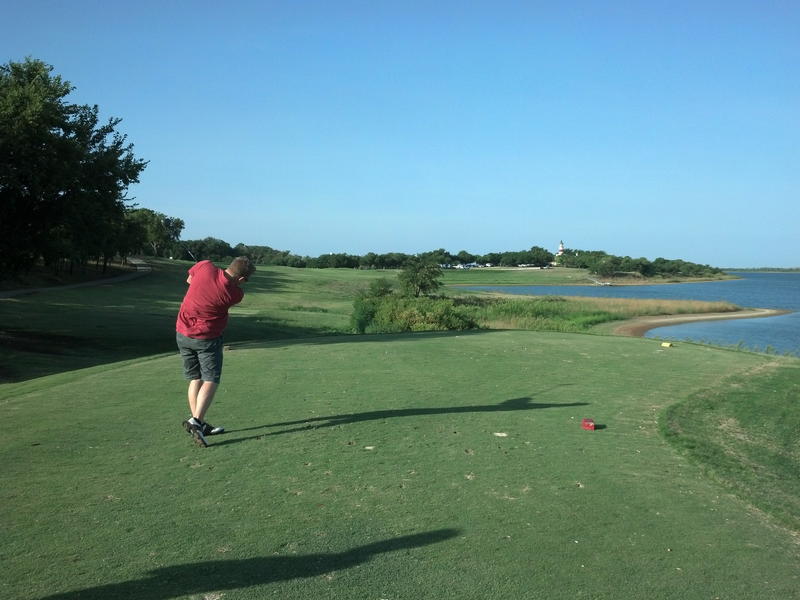 Short 9 Hole Links-style course on Lake Lewisville. 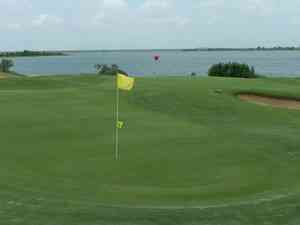 Add a course review for Stewart Peninsula. Edit/Delete course review for Stewart Peninsula.